Vacuum-spawned particles are constantly flickering in and out of existence around us, arising from and sinking back into the void. During inflation, this process like everything else in the universe, was magnified tremendously. The rapidly expanding early universe imparted enough energy to these particle wannabes that instead of quickly subsiding into the vacuum, they remained in the real world. The sudden influx of countless particles from the vacuum was like a stone thrown into the dense particle pond of the early universe, sending out ripples–pressure waves. And pressure waves rippling through a gas are nothing more than sound waves. The entire universe rang like a bell. Those reverberations were abruptly silenced 13 billion years ago, when the universe became transparent. Once photons were traveling freely through space, [“Let there be Light!”], there was no longer enough pressure to support the sound waves. But before fading forever, those echoes of creation had left their mark on the cosmic microwave background. 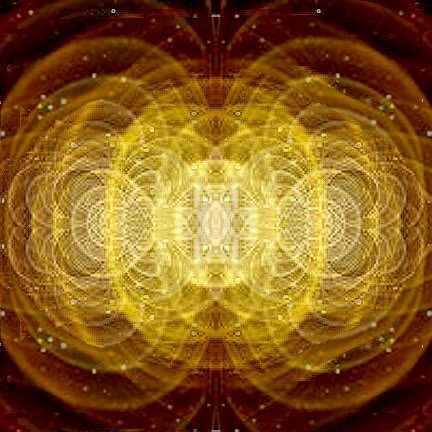 When sound waves were still spreading through the universe, they compresssed the particle soup in some regions of the cosmos and rarefied it in others. Pressure changes cause temperature changes–increase the pressure in a gas and the temperature increases. Microwave photons coming from these various regions have slightly different temperatures. The temperature patterns show the universe just as it was when the particle fog–and the sound waves–vanished. Source: University of Glasgow Summary: As far back as 1948, Erwin Schrödinger -- the inventor of modern quantum mechanics -- published the book 'What is life?' In it, he suggested that quantum mechanics and coherent ringing might be at the basis of all biochemical reactions. 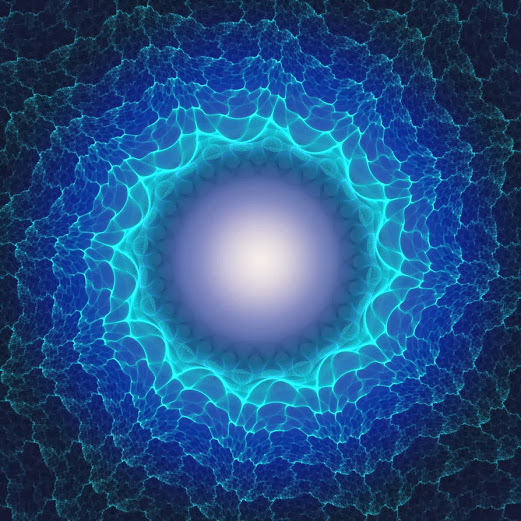 At the time, this idea never found wide acceptance because it was generally assumed that vibrations in protein molecules would be too rapidly damped. Now, scientists have shown that he may have been on the right track after all. As far back as 1948, Erwin Schrödinger -- the inventor of modern quantum mechanics -- published the book "What is life?" Now, scientists at the University of Glasgow have demonstrated he was on the right track after all. The above story is based on materials provided by University of Glasgow. Note: Materials may be edited for content and length.